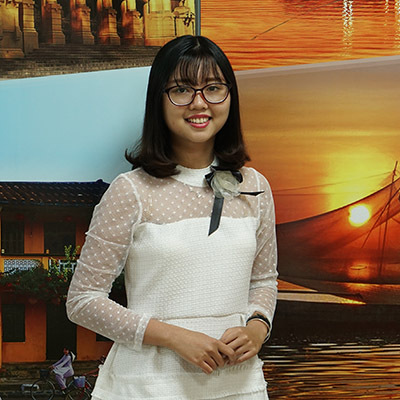 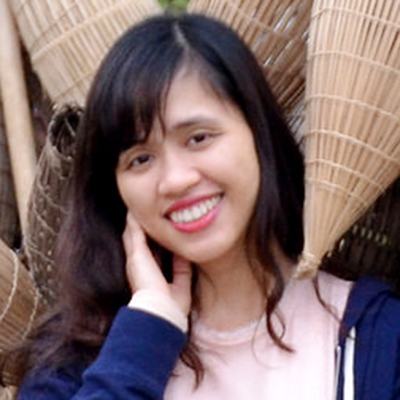 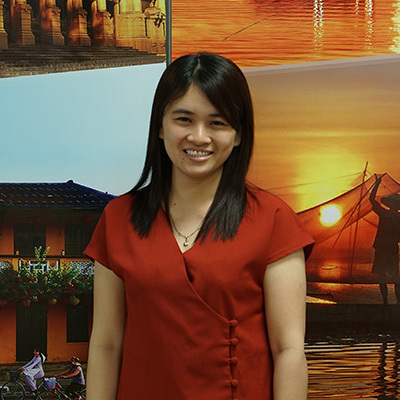 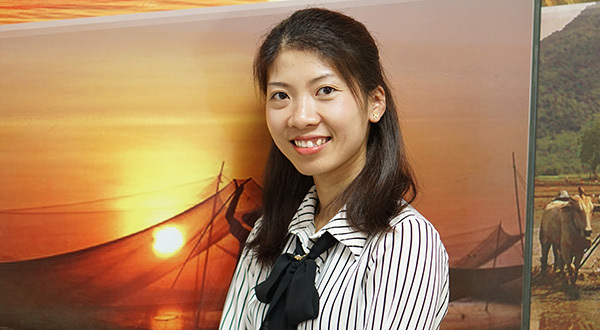 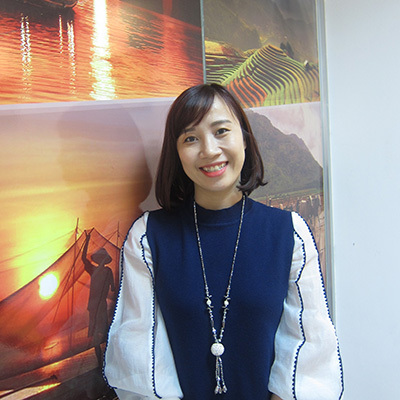 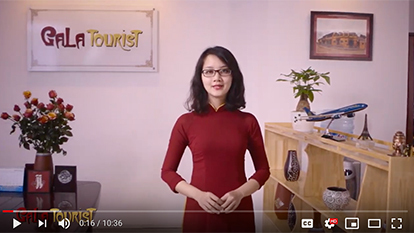 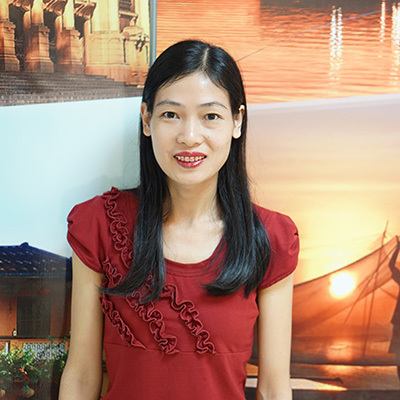 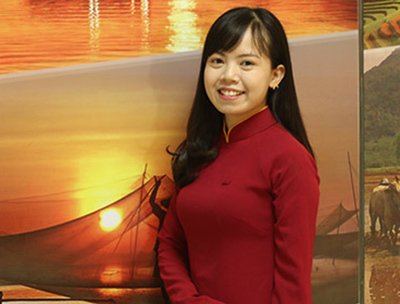 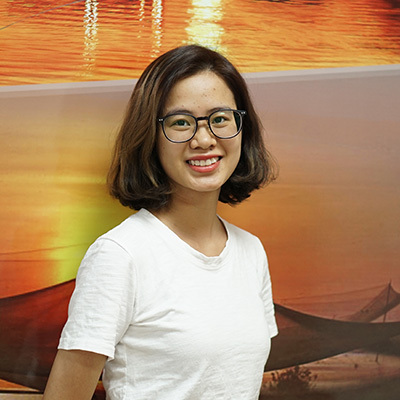 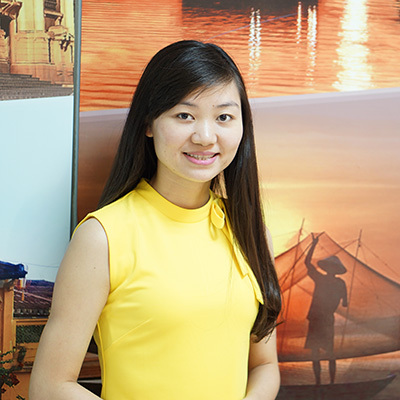 Born in Hai Duong, a peaceful countryside of the Red river delta, Loan is has a passion for tourism since she was a child. 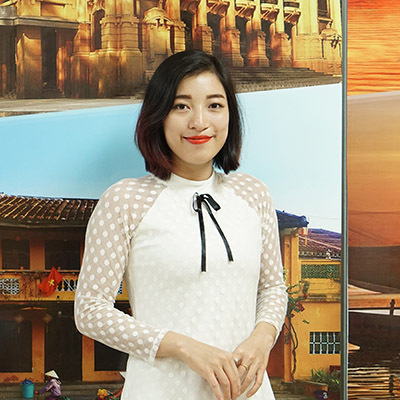 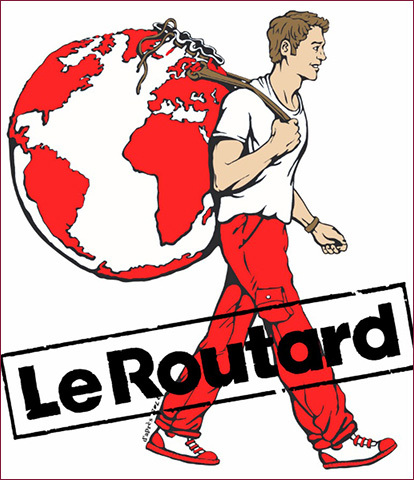 She dreams to travel not only inside her country but also all around the world. 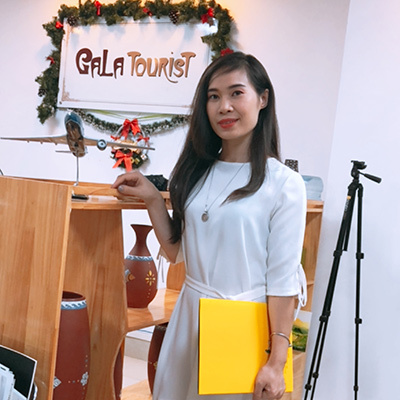 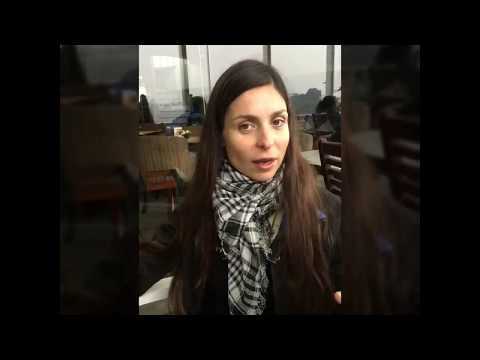 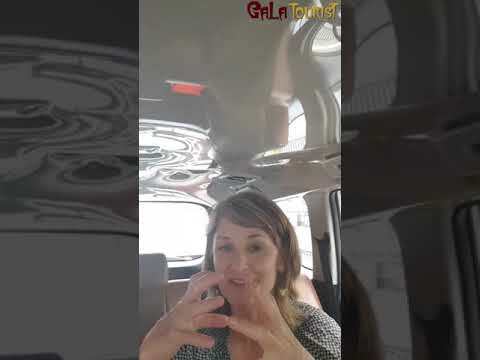 Since becoming a tour sale executive of Galatourist Company in 2018, she has felt like traveling everywhere by herself. 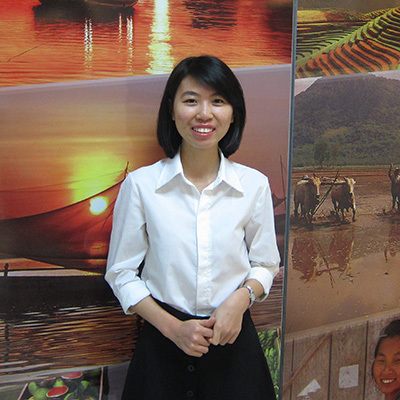 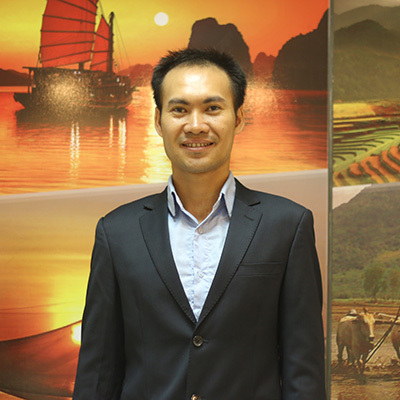 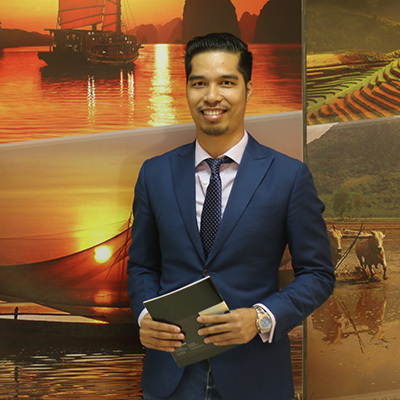 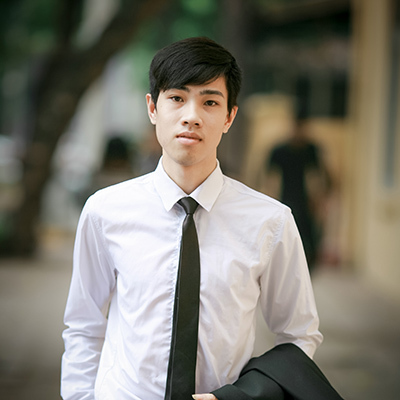 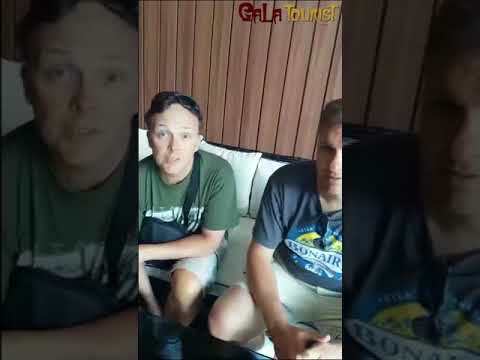 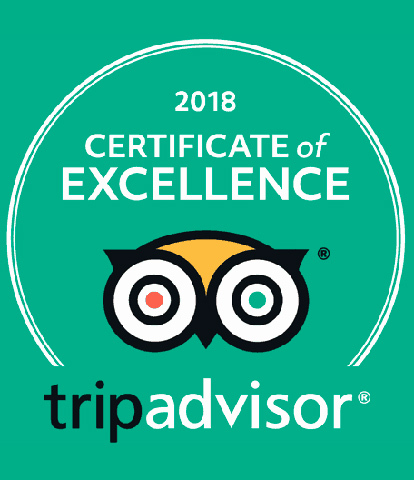 Therefore, it is her who brings you the most wonderful and unforgettable tours in Vietnam.